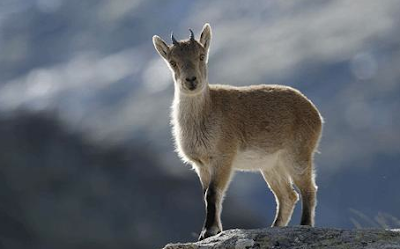 The Pyrenean Ibex became extinct in 2000. At the time, scientists preserved a tissue sample of the creature and stored it in hopes that science would eventually precipitate the technology necessary to clone the animal. Now, 9 years later, the theory has been put to the test, and for the first time ever, an officially extinct animal has been successfully cloned.